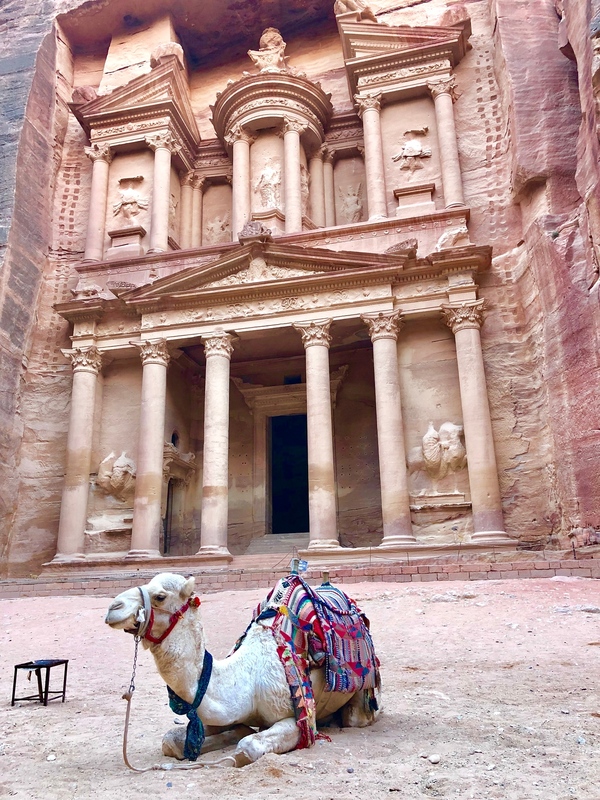 I spent three days and two nights in Jordan on Abraham Tours, and I highly recommend it! The company does offer a shorter trip, but you’ll feel rushed. 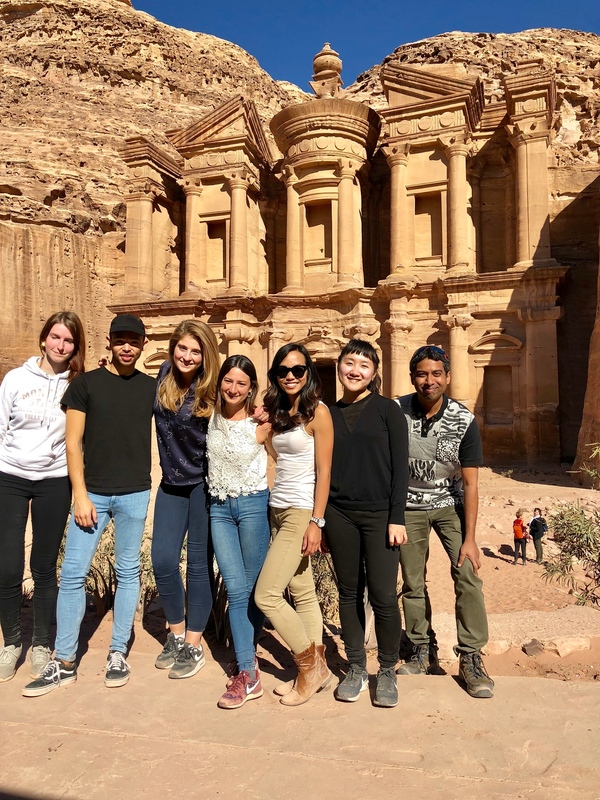 Three days is just enough time to give you a good taste of the country and plenty of time to explore the stunning city of Petra. Most people, like me usually travel to Israel and Jordan at the same time. Abraham Tours is a good company to go with if you are starting and ending in Israel. 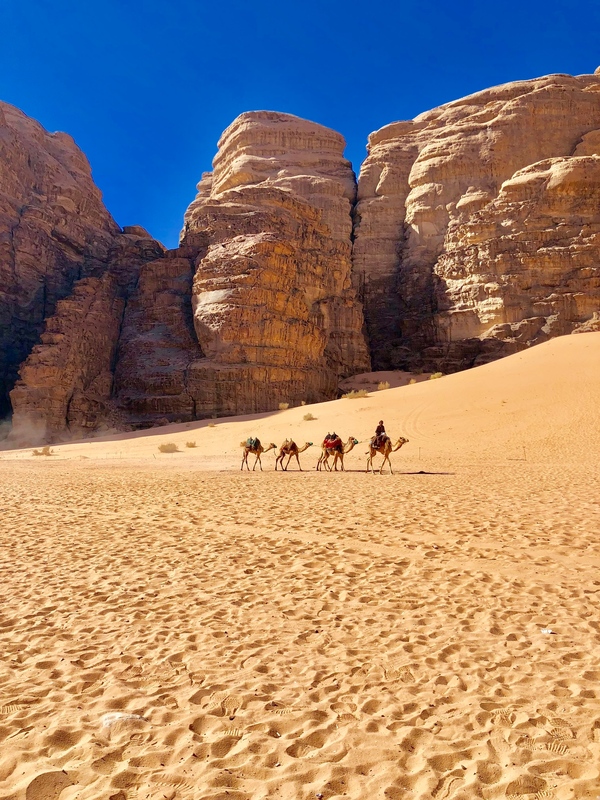 They pick-up in Tel Aviv and Jerusalem and drive through Jordan, which gives you a really good sense of the country. – 07:00 – Collection from Jerusalem (Abraham Hostel) and transfer to Sheikh Hussein Crossing. – 09:00 – Cross border. 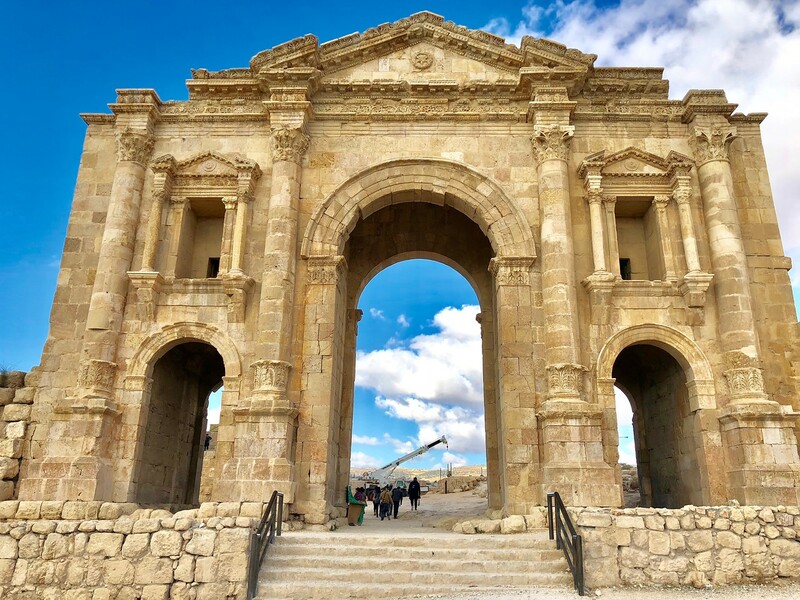 – 11:30 – Visit to Jerash. – 14:00 – Lunch in local restaurant. 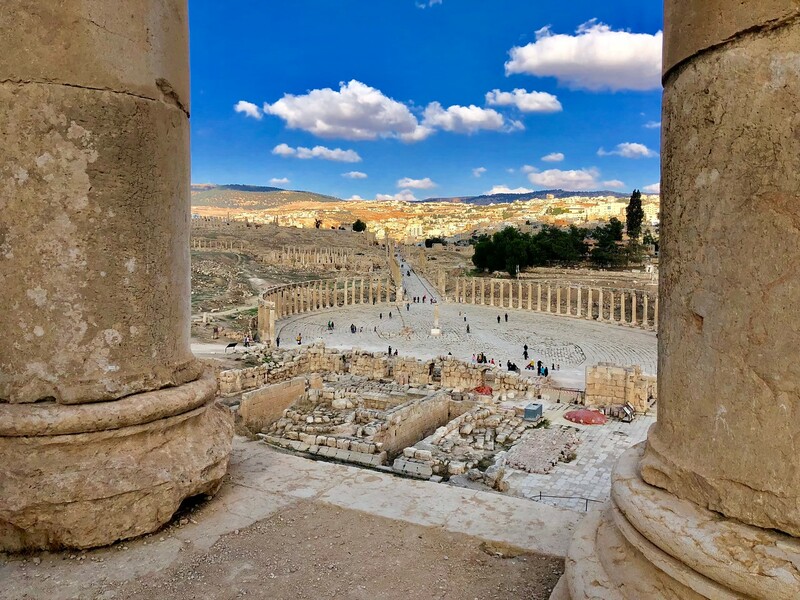 – 16:00 – Driving tour of Amman. Visit to Citadel if time allows. 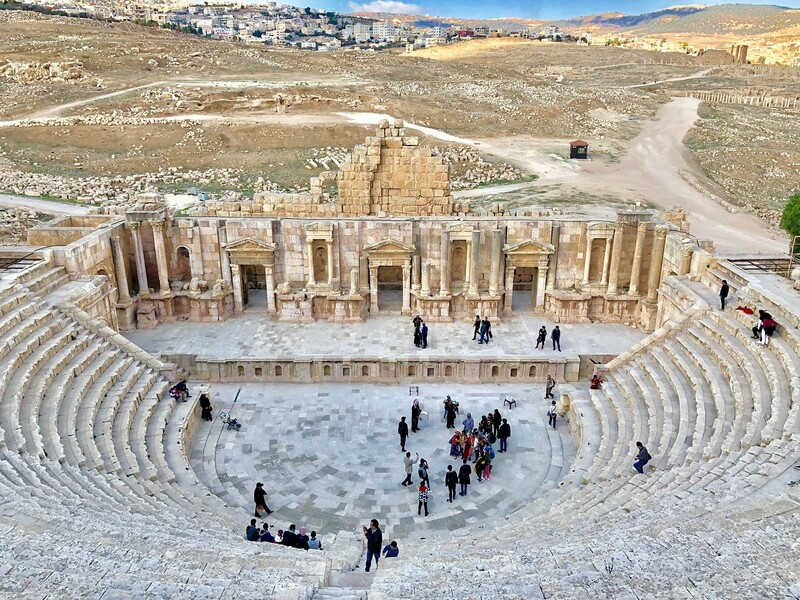 The first stop is Jerash, which is a small city with the ruins of an ancient Greek/Roman city on the edge of town. Then you drive to Jordan’s Capitol – Amman. We arrived in time to catch the sunset at the Citadel, which offers a great vista of the city. 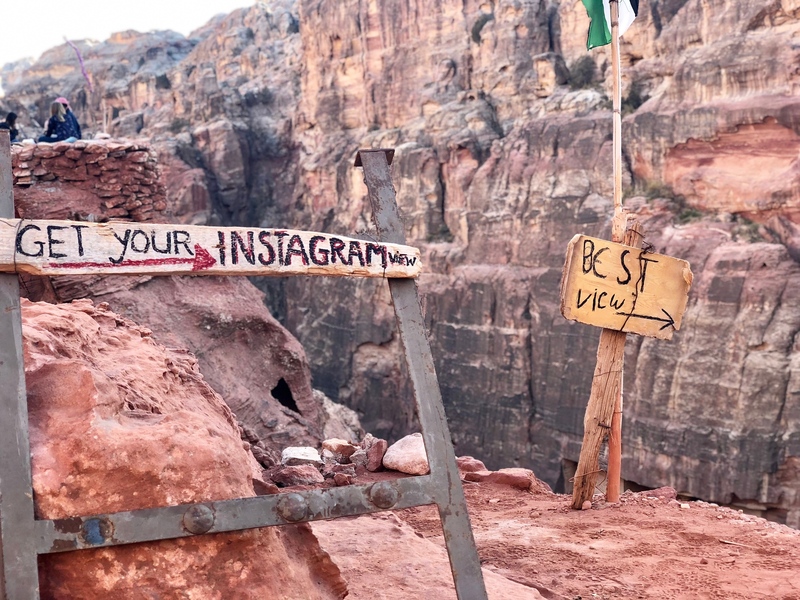 Defenitely opt to stay at the Bedouin Camp instead of the hotel. It’s more glamping than camping. They have western toilets and bathrooms (and they have a hair dryer by the showers). There is a communal tent with a fireplace, where the gypsies serve you tea before you go to sleep. It’s an incredible experience. 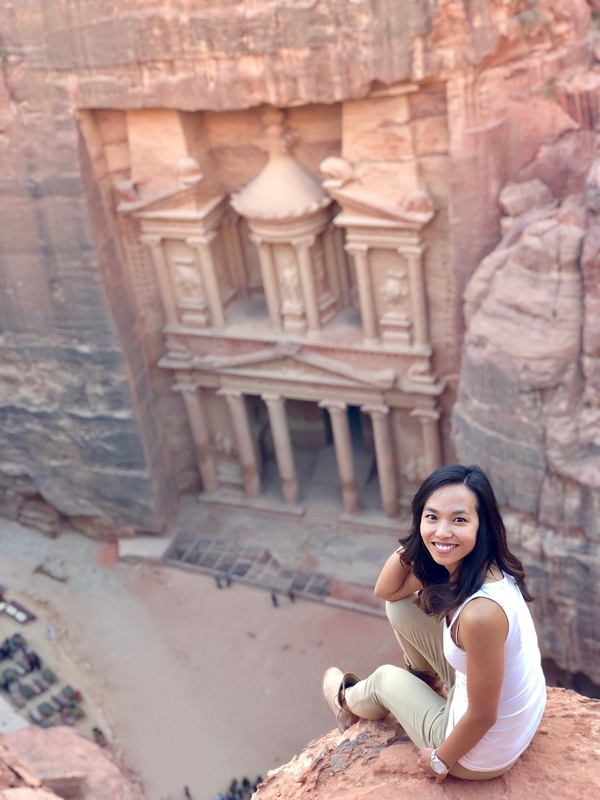 The second day, you spend the entire day in Petra. The place is enormous and it is easy to spend the entire day walking around the ruins. I was lucky and had a great group of single, young people on my trip so we decided to explore the place together. 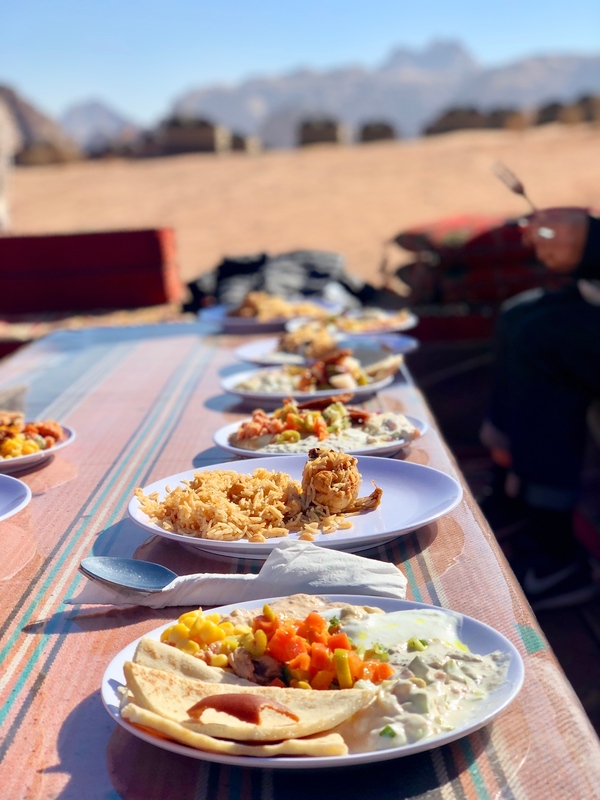 The third day, you drive through Wadi Rum desert, have an amazing local lunch in the desert, and then cross back into Israel. 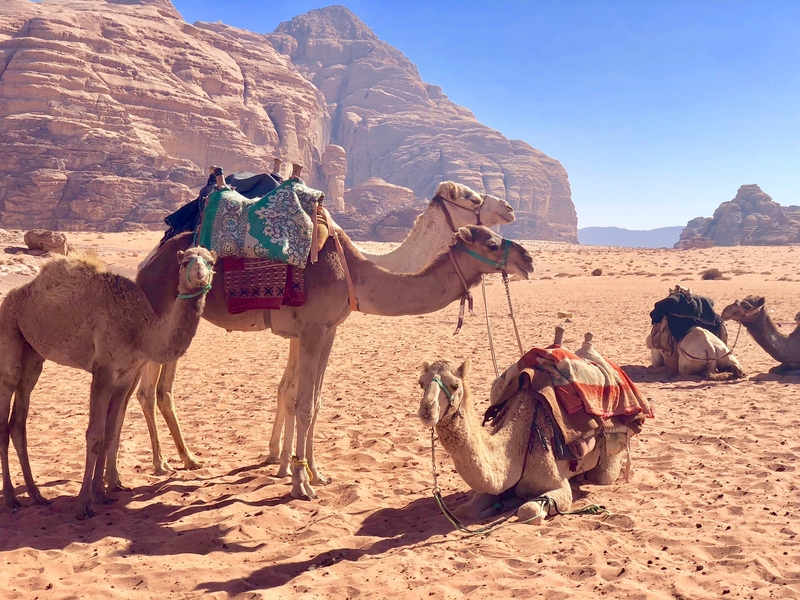 Jordan is a beautiful country, the people are very friendly, and the food (and tea) is delicious! 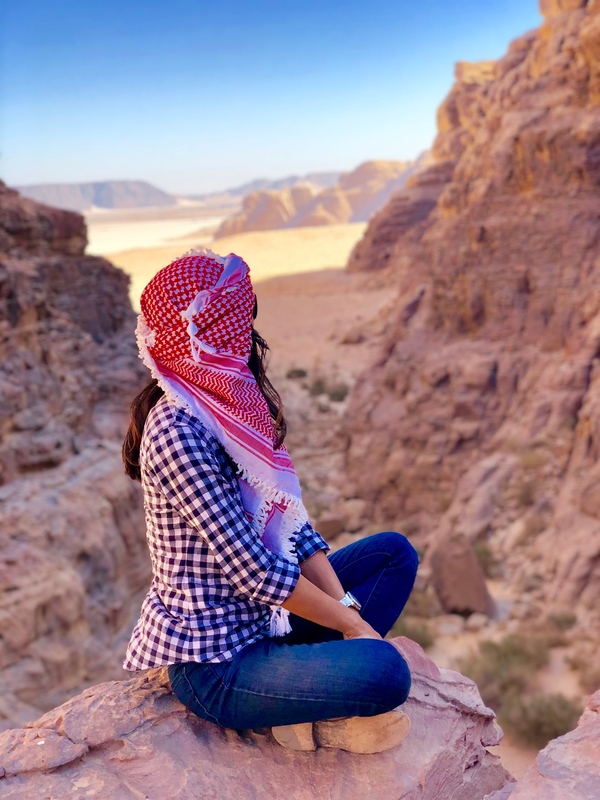 The country completely surprised me, and I truly fell in love with the Middle East because of Jordan. I visited in December 2017, and I felt safe throughout my travels. 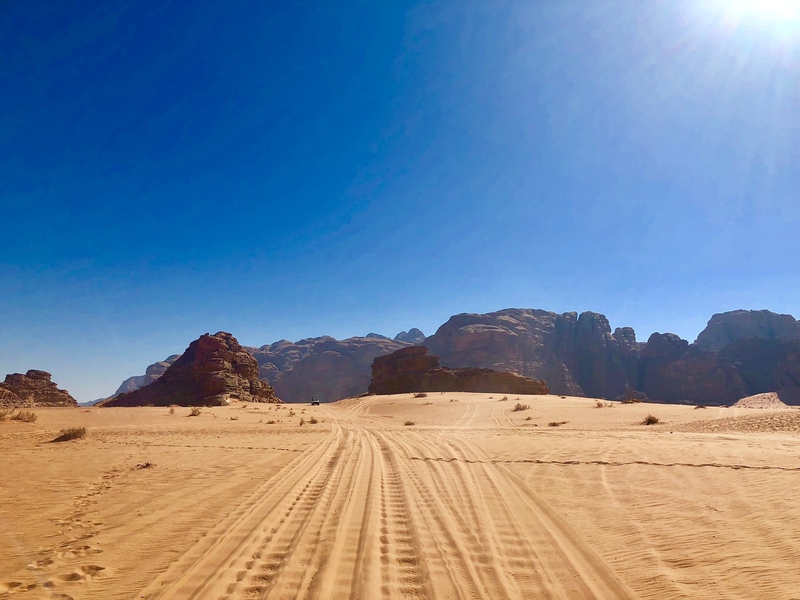 Despite what we hear on the news in the US, Jordan is an island of stability in the Middle East. 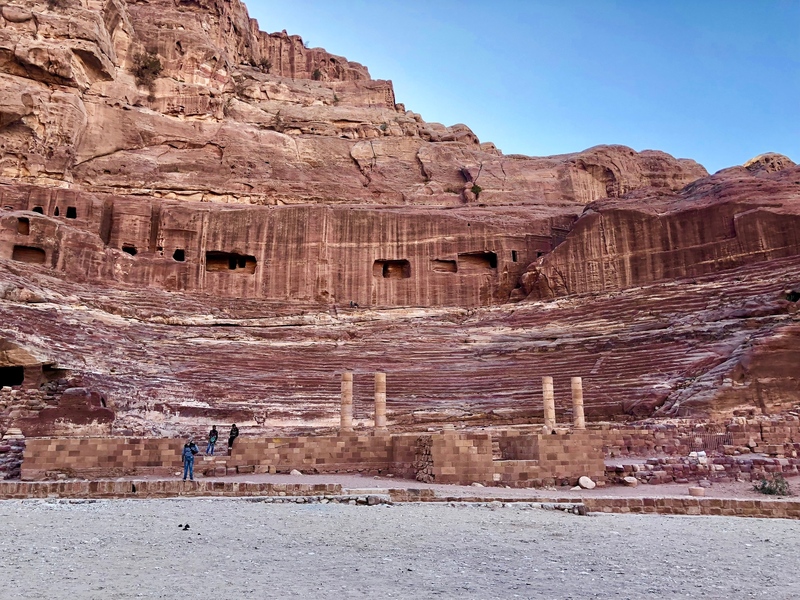 The country depends on tourism, which has been hit hard because public perception of Jordan gets embroiled in the larger Middle East conflict. 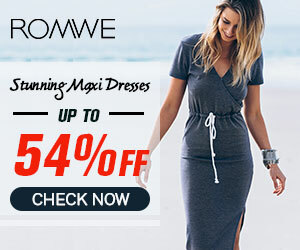 I highly recommend you consider visiting! Stunning! What an incredible place to visit.